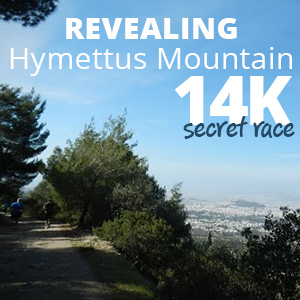 Sifnos Trail Race is one of the most popular running events in the Cyclades islands and a unique opportunity to visit and explore this small Cycladic island famous for its character, food, beauty, and nature. Welcome to Sifnos Trail Race, organized in an island that offers elegance and tradition in all its glory at a very good period as it will not be crowded and thus giving the chance to visitors to live like locals in a place that has kept its traditional unique architectural character and the virgin landscape. 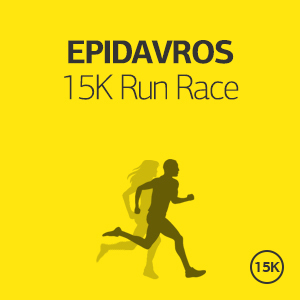 Because runners will have the opportunity to experience the combination of the cosmopolitan atmosphere, the diverse and natural environment, the rich tradition and the great food that makes Sifnos a unique destination. Select one of our proposals in Travel Offers or Contact us and we will make you an unbeatable offer to suit your needs and preferences. Either you wish to spend a weekend in Sifnos or a month traveling around Greece and the Greek islands, we will prepare for you the best possible plan at an unbeatable price. Moreover, we can offer you training plans, actual training in the streets and routes of Sifnos and of course we will run with you! Registration is open until 6th of April 2018 or until a specific number of applications is reached. Participation can be obtained via online registration. This offer is ideal for those who want to experience Sifnos the “running way”, and get the most out of their visit to Sifnos. We have selected the ideal locations for you, and we will suggest you the ideal vacation plan. It starts from €130 per person (runner or not) for accommodation in a 4star or equivalent hotel. If you wish to stay longer in Sifnos, you may add as many nights as you want for an additional €60 per night person. 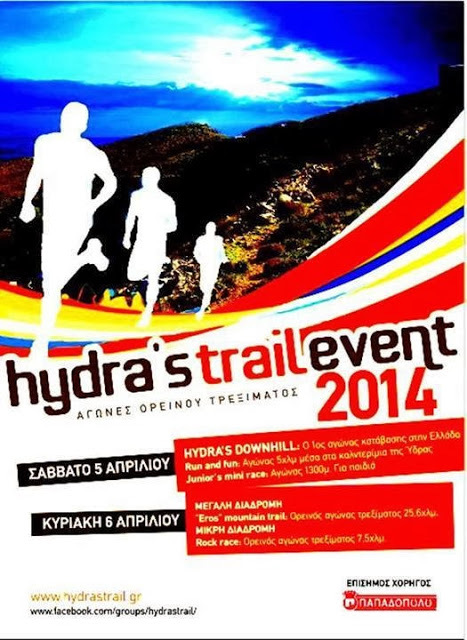 This offer is ideal for those who want to experience Sifnos Trail Race, and get the most out of their visit to Sifnos. We have selected the ideal locations for you, and we will suggest you the ideal vacation plan. 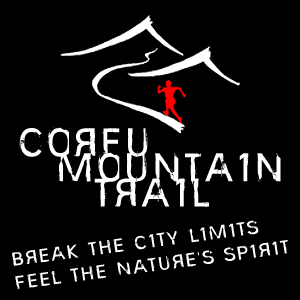 It starts from €250 per person (runner or not) per for accommodation in a 4star or equivalent hotel. If you wish to stay longer in Sifnos, you may add as many nights as you want for an additional €50 per night person. It starts from €350 per person (runner or not) per for accommodation in a 4star or equivalent hotel. If you wish to stay longer in Sifnos, you may add as many nights as you want for an additional €50 per night person. 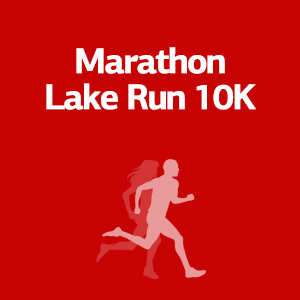 It starts from € 550 per person (runner or not) per for accommodation in a 4star or equivalent hotel. If you wish to stay longer in Sifnos, you may add as many nights as you want for an additional €50 per night person. Please tell us all your requirements and preferences, how many days you want to spend in Athens and Sifnos, what other places you wish to visit, activities that you would like to book, and we will come back with a tailor-made offer specifically for you! 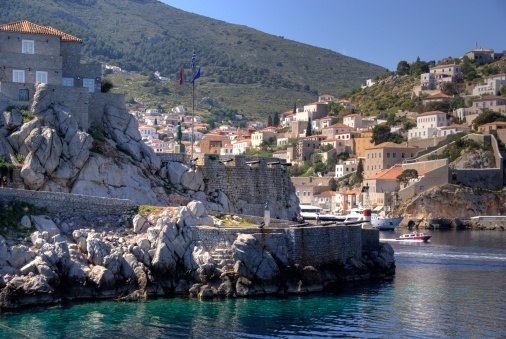 The small, naturally protected port is surrounded by steep, wildly beautiful mountains. The white houses are scattered on the hills, divine scents come from the picturesque taverns and the long, crystal clear, sandy beach seems so inviting on this hot summer afternoon. This is definitely the Cyclades! Sifnos is one of the most upscale, elegant, charming, yet low profile islands of the Aegean. The architecture is traditional, yet with a local touch, the cuisine is distinctive and absolutely delicious, the people are friendly, yet aristocratic, and the landscape just breathtaking. Sifnos is definitely unique and you won’t know until you go! Kamares, the port of Sifnos, is a naturally protected cove that every summer hosts thousands of stunning private yachts from all over the world since the island is extremely popular amongst the sailing aficionados. It’s also the biggest seaside village of Sifnos. 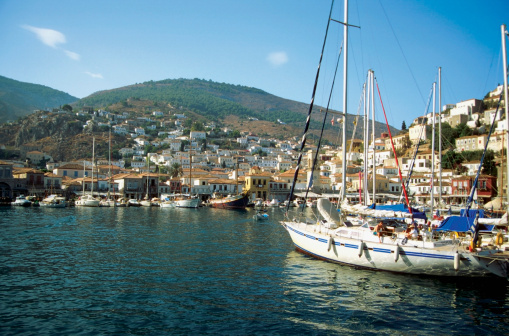 Kamares has a lot of traditional taverns with fresh fish and local specialties, pizzerias, bars, many mini markets, ATMs, car rental agencies, travel agencies, pastry shops, folk art shops, café overlooking the water, many hotels on both sides of the bay, as well as a private camping. The beach of Kamares is the best of the island and has been awarded for many consecutive years with EU’s Blue Flag for the water quality, its organization, and safety. It has thin, golden sand and crystal clear, warm, shallow waters. It’s ideal for families, yet also for couples and friends since it’s about 1.5 kilometers long and it’s hardly ever crowded. 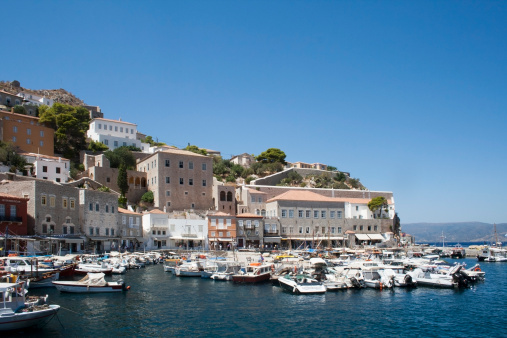 Apollonia is the capital of the island and naturally, it got its name from God Apollo. 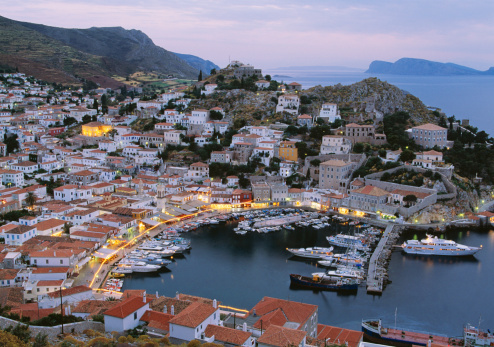 The picturesque capital is amphitheatrically built on three hills and with one main street where all the taverns bars and little shops are located., Cute boxy white houses, with small whitewashed front yards and blue window panels, fill the streets of Apollonia emphasizing its Cycladic origin. The unique aesthetics of Apollonia will amaze even the most demanding visitor. The traditional architecture is distinctive, yet not extravagant, the main paved street is nicely structured and all the stores are elegant and excellently blended in the Cycladic style. The heart of the island’s nightlife also beats here! There are no clubs, but the bars are awesome, with chairs and small tables on the main street, amazing cocktails and the astounding starlit sky above! 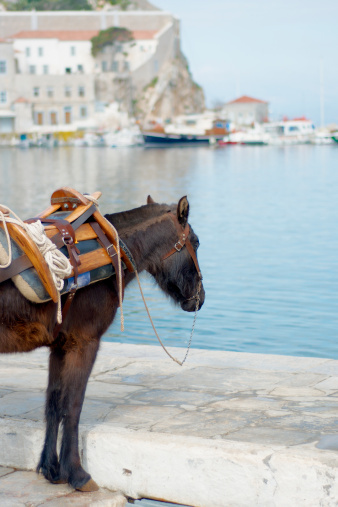 Explore Sifnos’ true jewel. Artemonas is about 5 minutes by car from Apollonia. It’s standing on the top of a hill, enjoying a magical, panoramic view of the island. Wander around its paved streets and admire the impressive mansions, most of which belong to old families of captains and ship owners, and their magnificent gardens with palm trees and beautiful flowers. The infrastructure is truly unique and particularly attractive. Kastro (castle/fortification) is actually one of the most spectacular attractions of the island, not to mention the most photographed one. About 3.5 kilometers from Apollonia, a downhill road leads to this astonishing settlement, amongst the most important medieval ones in Greece. It’s built on top of the island’s ancient capital and maintains the original characteristics of a Venetian fortification, established by the Da Corogna Dynasty around 1635. The streets are particularly small and narrow, there are only a few front yards and the only public square is around the church of Agios Ioannis Theologos. Visitors are advised to park the car and then follow one of the entry paths. These paths are usually arches or loggias, which used to protect the castle as defense towers. The settlement’s road structure is carefully designed and sometimes access is only feasible by small bridges. The houses of the Castle are divided into two categories. The low-class houses are built one next to the other and form the outer part of the castle, while the upper-class ones are located on the top of the hill. If you enjoy walking you are going to love this place. Wander around the small, narrow streets and discover the ancient churches, the dark archways, the old houses with the wooden balconies and the crests on the entrances of the upper class houses. This is undoubtedly one of the most picturesque spots on the island. One of the most photographed and famous church and monastery (built in 1650) in the Cyclades, Panagia Chryssopigi is located in the southern part of the island. Every year, hundreds of weddings and christenings are hosted here, simply because the location is astonishing. 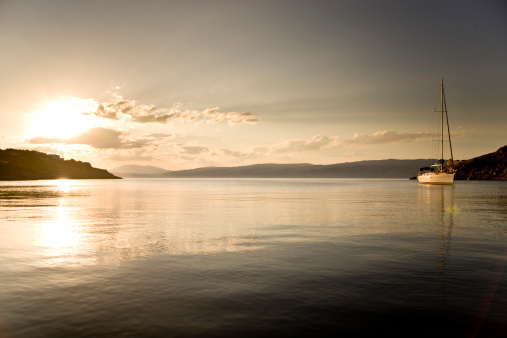 Visit the church and admire the view of the Aegean and of course of the beautiful cove. Then walk towards the lovely beach, where you can swim, and dine. The emerald waters are sparkling under the hot summer sun, but you will find a nice, comforting shade under the tamarisks. Platys Gyalos is one of the most popular seaside villages of the island and the homonymous long sandy beach gets very crowded during the summer months. The beach was awarded with EU’s Blue Flag for the quality of the water, its organization and safety. There are so many places around Platys Gyalos that are definitely worth a visit. On the northern side, the Monastery of Panagia tou Vounou (built in 1813) imposes the landscape and enjoys the panoramic view of the bay. On the northeast side, visitors will discover the White Tower, one of the 55 famous ancient towers of the island.